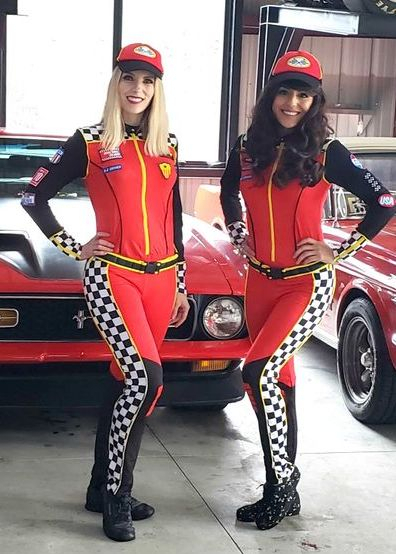 Take your imagination for a spin with our fun Pit Crew girls. Great for active children of all ages and budding engineers. Prices starting at $150. Learn more about our packages and prices here. 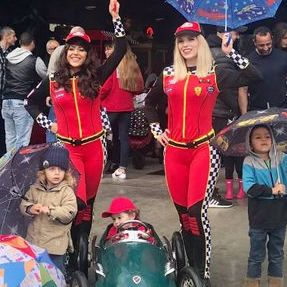 "I was lucky enough to be the first event to use their race car girl characters for my sons birthday party. Searched everywhere online for this specific theme but all I kept finding were princess characters. 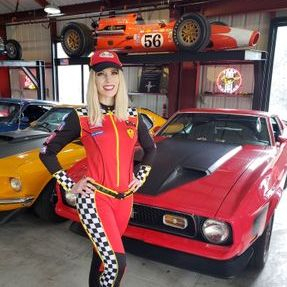 Spoke with Ali and she let me know they had just added an option for boys parties- race car girls! It was meant to be! They came on time, looked great in the costume. They were professional, flexible, brought in hot wheels cars and built tracks- my son couldn't stop playing with them. They really made the party fun! 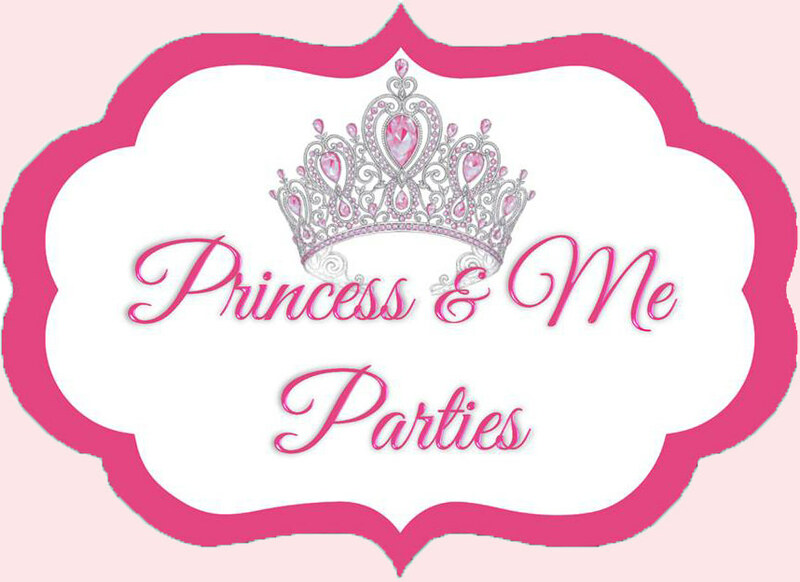 Will be using them every year for our family birthday parties and events."